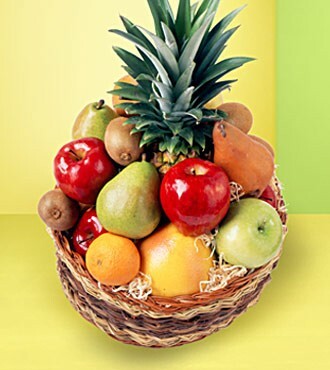 The Healthy Fruits baskets at LaNeeds prove to be fantastic gifts for many occasions; be it a festival or anything else. 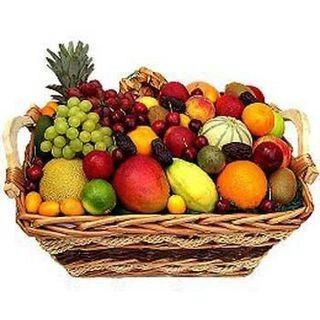 You can Buy Healthy Fruits from Fruits Online Store in India that offers varieties of handpicked fruits that come fresh from the garden. 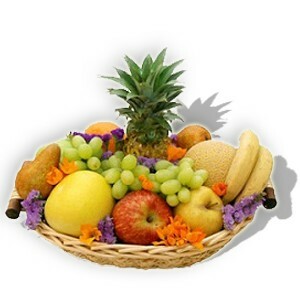 We take pride in offering Healthy Fruits as a gift item in India. Our premium quality fruits gift assortment is a wonderful choice for coworkers, friends, family and neighbors on the special occasions and festivals. 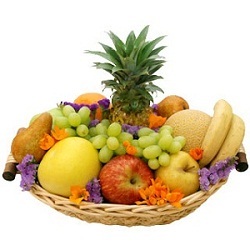 We do not compromise with taste and quality, thus offer all fresh fruits to our clients. 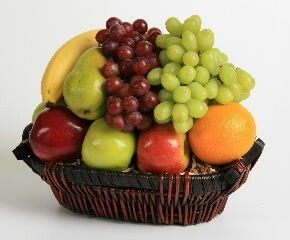 With LaNeeds, you needn’t bother about taking fruit to your friends and family personally. You just need to Buy Healthy Fruits from our Fruits Online Store in India and we will make the delivery to the desired place. Our services solve the problem with people living far away from their friends and family.